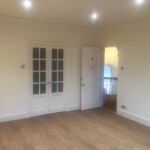 We have a large therapy room for rent in our beautiful Victorian building near central Harrogate. 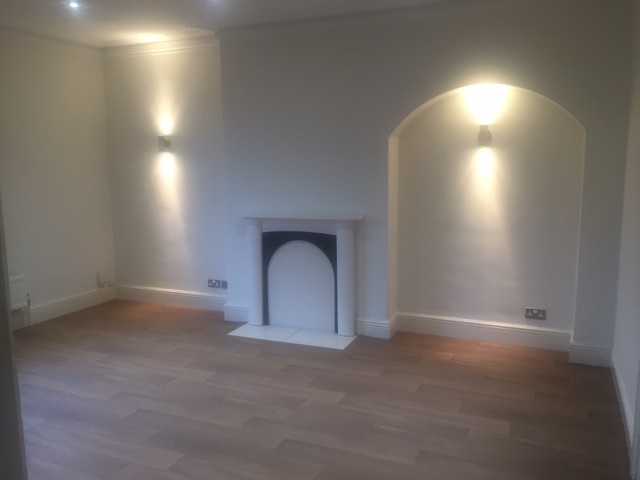 On the first floor, this space has been fully refurbished with new flooring, decoration and lighting and includes a walk-in storage area. 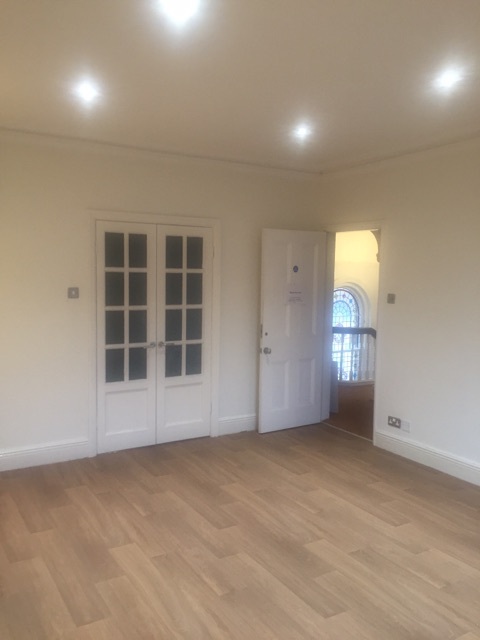 With cosmetic dentistry and Beauty by Rebekah already in our building, the room may suit a wellbeing orientated business and is large enough for use as a therapy room or for classes. The building has secure entry and shared kitchen and bathroom facilities. There is free, unlimited on-street parking in the surrounding area.